Medical Officer- KIST Medical College & Teaching Hospital. 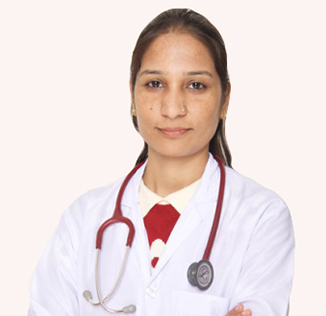 MBBS – Nepal Medical College & Teaching Hospital. MD –Kathmandu Medical College & Teaching Hospital. Publication: Incidence & Predictor of severe obstetric morbidity in a Teaching Hospital.